Digestive Enzyme with 150 mg of Pepsin NOW® Betaine Hydrochloride with Pepsin is formulated for maximum potency. It combines Betaine Hydrochloride (naturally occurring in beets) with Pepsin that is standardized to National Formulary requirements. 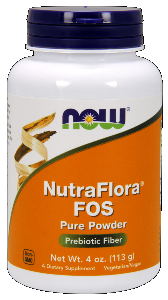 This blend is encapsulated for quick delivery and is a great complement to any dietary regime. 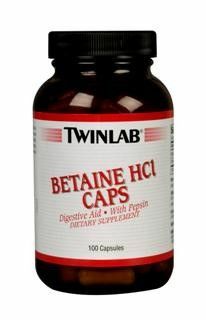 Betaine HCI is formulated to enhance digestive functions and may improve the abiltiy to digest foods. Low levels of hydrochloric acid can cause gas, bloating and indigestion. Serving Size: 1 Capsule Suggested Usage: As a dietary supplement, take 1 capsule just before each meal. Do not take on an empty stomach.